An acoustic field trip through China and Chinese childhood. “Childhood Stories is an art project with sociological approach: it composes narrations of individuals about their childhood in order to create an authentic image of the social environment they grew up in. Therefore we gather material about childhood in a specific country by using a questionnaire. The answers are anonymized, translated and used as literary material, they are condensed or cut up, then arranged in a dramatic text – that’s Regina’s part. Christian composes the music using field recordings from the respective country. The result is an artistic documentary in form of an audio drama. Butterland’s project “Childhood Stories” encompasses so far a radioplay in two different versions (German and English), a CD edition (published by edition fästing plockare in summer 2013), and a multi-channel installation (2013). The German version of the radioplay “Childhood Stories China” has been awarded with jury’s prize in the category “Experimentelles” at the SonOhr Hörfestival 2014 in Bern, and it has been broadcasted by SWR2 in January 2014. 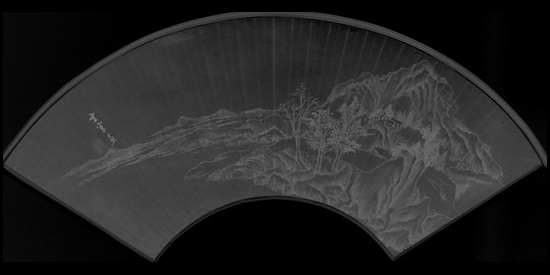 The radia edit FROM CHINA is based on the English version of the radioplay and comes with a special extra part based on field recordings from China. great many thanks to Butterland aka Regina Dürig and christian Müller for FROM CHINA! 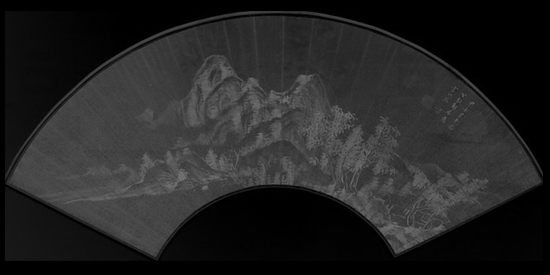 the pictures are based on chinese fan art – more precisely: on photographs of ancient painted fans from china, “Landscape” by Dong Qichang (ca. 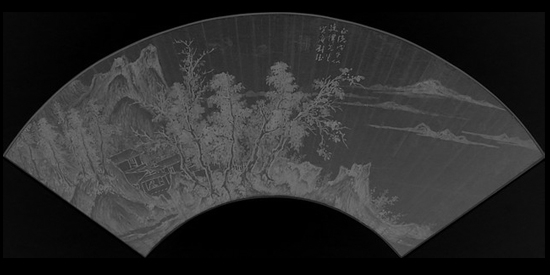 1590-1600, upside), “Landscape” by Jiu Jue aka Liu Jue (1438, middle) and “Landscape” by Li Liufang (1624, bottom), all of them today located in the Honolulu Museum of Art and their pictures graciously uploaded by the museum to Wikimedia Commons and credited to the PD. This entry was posted in #33 and tagged radio x. Bookmark the permalink.